As technology evolves so do the expectations of your client, why not focus on delivering awesome service and let Morningstar Digital’s team of design and IT professionals handle the rest. 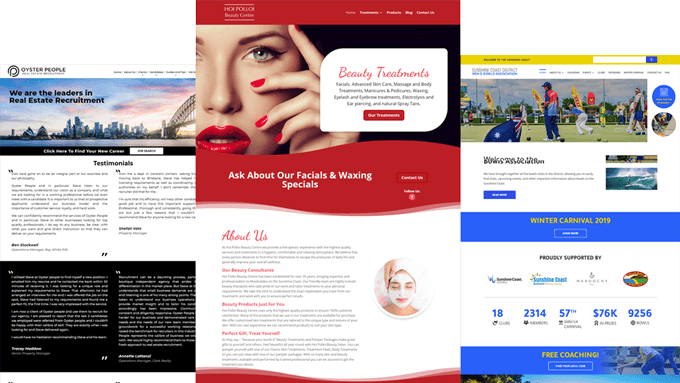 As Australian website builders Morningstar Digital is highly skilled in delivering great web design for small to medium Australian business enterprises. We currently work with a range of agencies and freelancers in complementing their products and services. Morningstar Digital is based on the Sunshine Coast and works with clients around Australia. Get in contact today to see how we can best help your business. Our customers love our process because it works. And it can work for you, too. 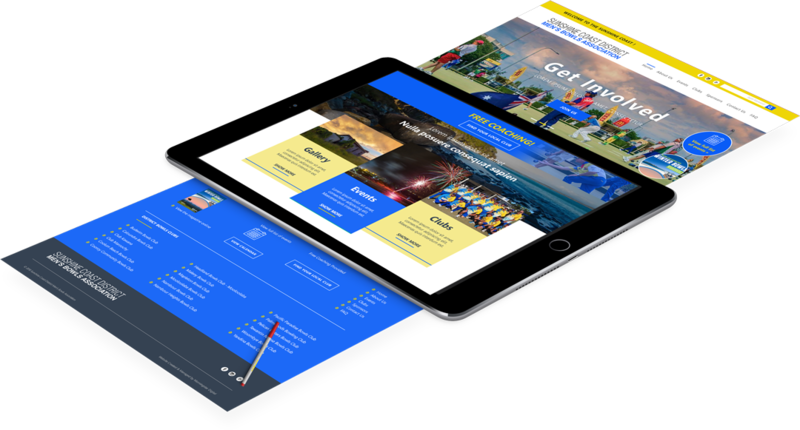 When you find a potential lead they soon become a warm lead when they have their website mock-up. A few versions later and they have a design that they love. Then a lead becomes a customer. Only then do we do an order and take a deposit, or sign them up for 12 monthly payments (think of your growing cash flow). And you set your own pricing and profit margins. While the competition is pushing for a deposit first, you have already given them a free design that they want. No hard selling – you establish trust and prove you can give them good value upfront. Then we create a test website based on a very clear and agreed design and the content you gather from them. You and/or your customer can access the site and confirm everything works (though we also run a Quality Assurance checklist). Then we launch the website and you have another happy customer. The team at Morningstar digital were patient when we were making decisions and fast when we asked for something to be done. The price they quoted me was the price they charged with no unpleasant surprises. They didn’t quibble about changes we wanted regardless of the stage of development. In the minefield ridden journey that is website development these guys are the safe path. I couldn’t recommend them enough.